Based in Swindon in the heart of Wiltshire, Robus Heating Ltd have over 20 years’ experience as Heating Engineers and Plumbers. Catering for all jobs, big and small, we pride oureselves on our customer service. ​We are Gas Safe registered # 3725657 and are proud to be recognised as Swindon's Boiler Specialists. 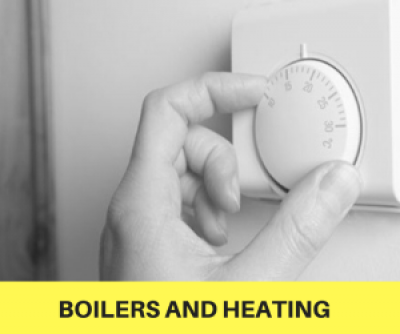 So if you have a Heating problem that needs a attention, whether it's a faulty boiler or installation of a whole new heating system, you know who to call.